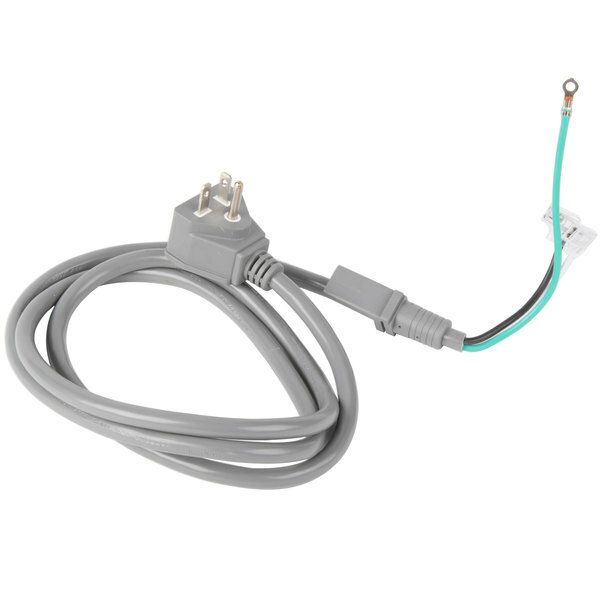 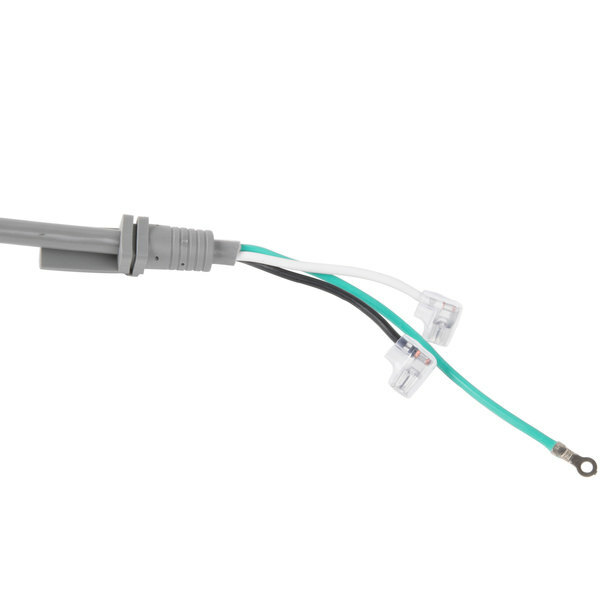 This Solwave PE161821 power cord is designed to replace the damaged or missing cord that came with your microwave. 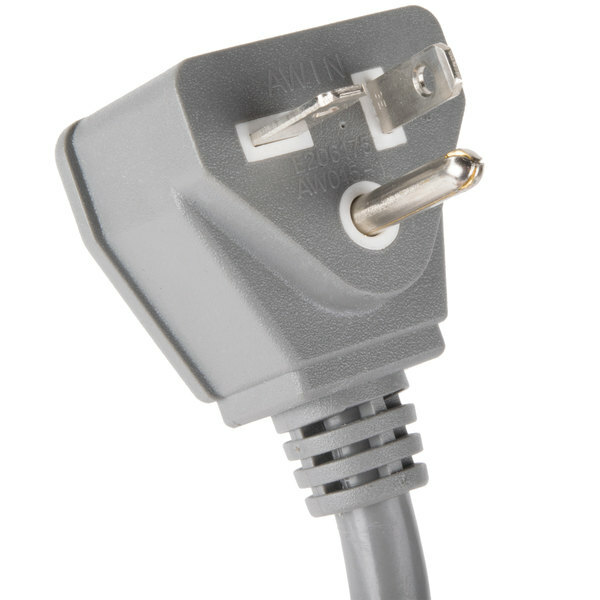 A damaged or frayed cord has the potential to become a safety hazard, so replacing it is very important. 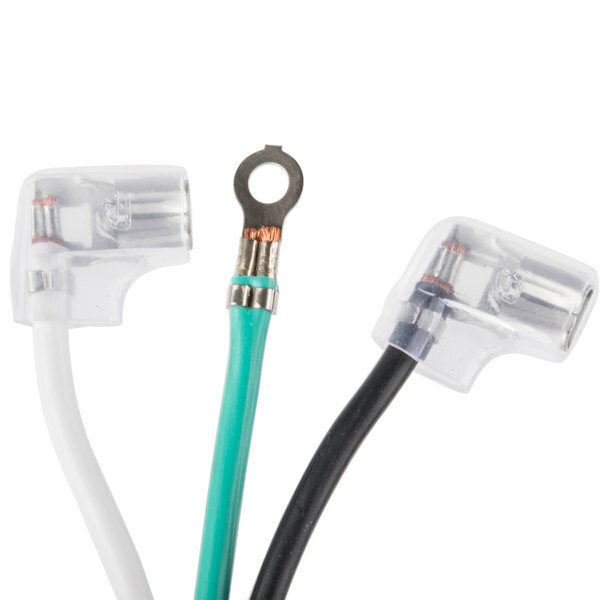 Black Wire Length: 3 1/2"
White Wire Length: 3 1/2"